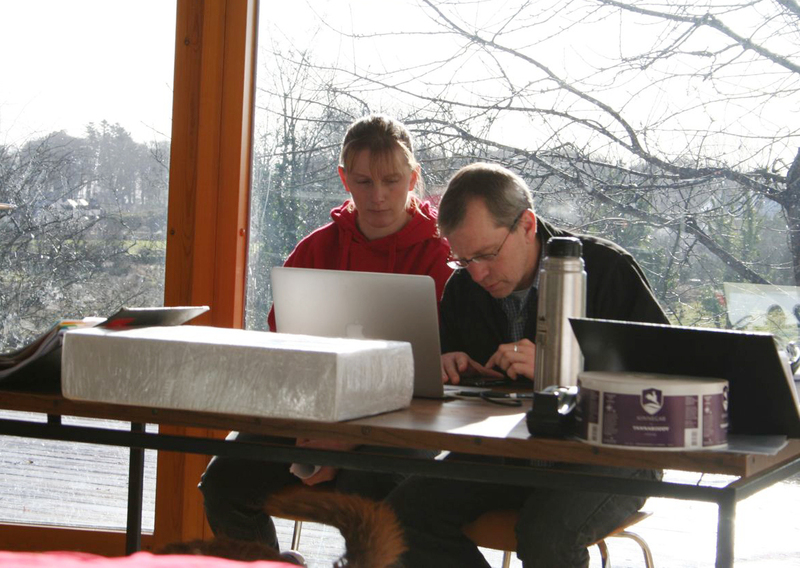 Rachel consults with Rick on the final details of Kinnegar’s Unite Pale Ale in preparation for Collaboration Brew Day. The women now take command! This entry was posted on March 7, 2014 by kinnegarbrewing. It was filed under A brewery grows, Events .